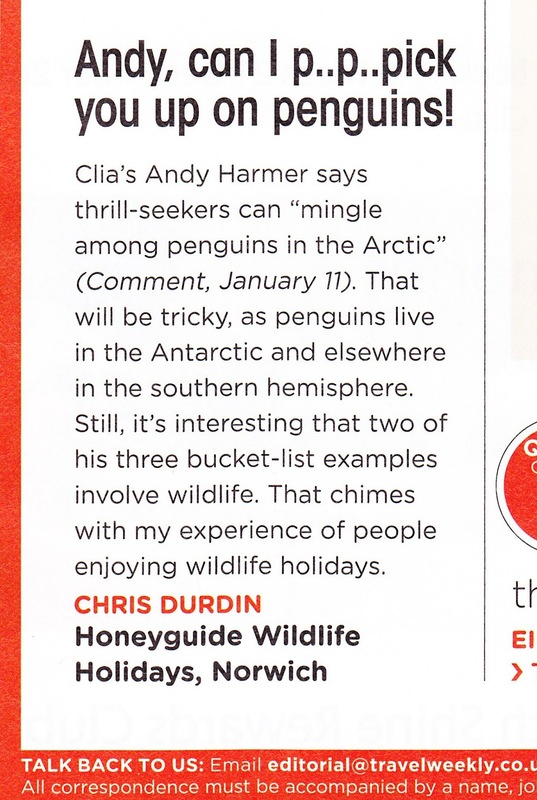 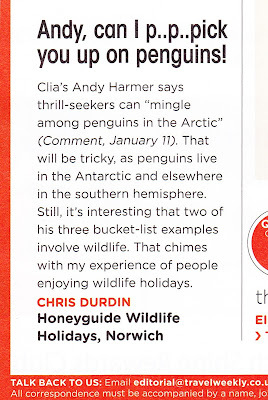 Andy Harmer of the Cruise Lines International Association (CLIA), the polar mix-up culprit, was swift to write to me. 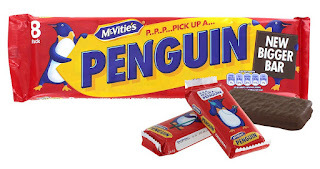 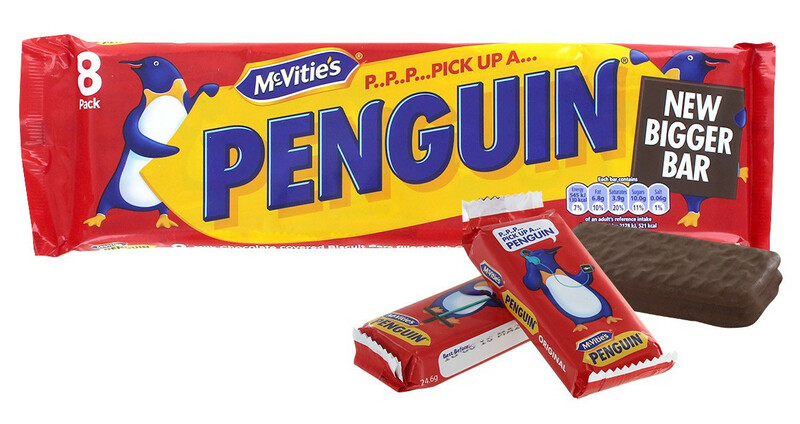 He owned up to his "ridiculous error", thanked me for reading his article and sent a packet of penguin biscuits - the apology with a sense of humour, to his great credit. 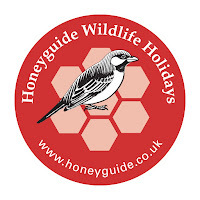 Some local (East Anglian) links helped that connection.